Dear Students, This is very beneficial information for you all. As all of us know that IBPS is one of the most valuable department which conducts Common Written Exam (CWE) every year. At this time IBPS is again going to conduct written test for Clerical Cadre vacancies for 19243 posts. This is really a great chance who is interested in this type of vacancy. Banking job is one of the most likely job by Girls and Parents. So if you are planning to fight any banking job then this is very important part to apply in this exam. 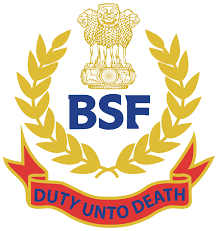 As we all know BSF is one of the most precious department of India. Everyone want to join it and want to work for our Nation. Border Security Force is inviting application form for the constable (GD) vacancy at the official website from eligible and interested male and female candidates. Last Date of Application :1st Sep-2016. Punjab National Bank (PNB) is looking for eligible candidates for following 191 Specialist Officer posts in various divisions.Candidates are suggested to apply online. Last Date for application: 30th Aug-2016. Air - India Building, Nariman Point, Mumbai - 400021, India. 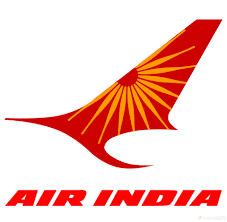 Air India Charters Limited. Now ready to accept application from Indian populace for the various offices post on contract basis.